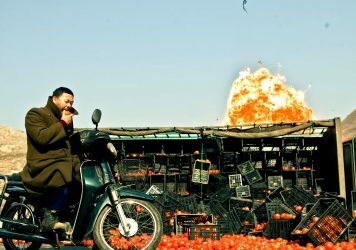 The Chinese director’s The Bucket is much more than a commercial. 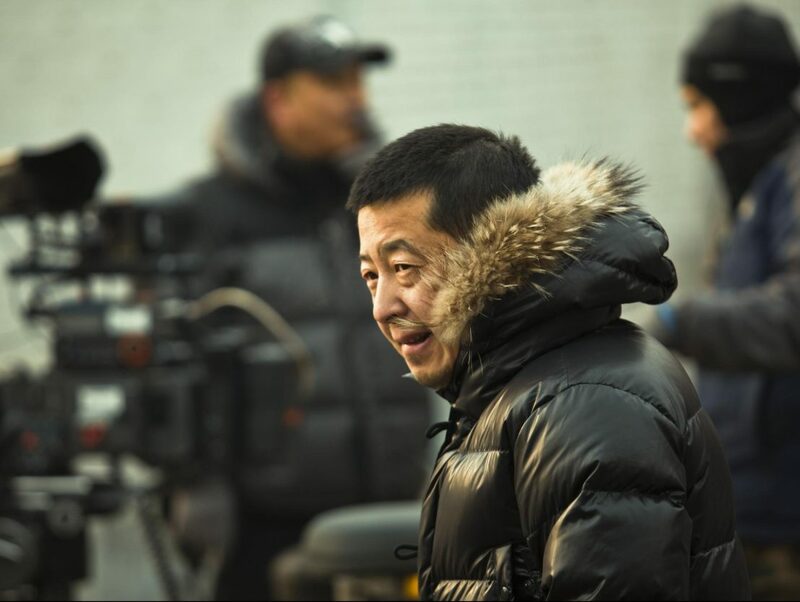 Chinese great Jia Zhangke is currently working the press circuit for the upcoming US release of his latest feature, Ash Is Purest White. Along with the usual interviews and public appearances, he’s unveiled a minor new project sure to give his profile a bump in visibility just in time for a fresh picture. His new short titled The Bucket focuses on a young city-dweller visiting his rural family for the Lunar New Year, and taking a full load of goodwill gifts with him back to his urban home. On the return journey, he has to keep a close eye on the large container with which his mother sent him off, coming to view it as a symbol of a parent’s enduring care and love. Most notably, Jia shot the entire thing using only the iPhone XS, meaning his short doubles as a showcase for the fluid slow-motion capture and crisp definition of the camera. He also composed a pair of spots highlighting the filmmaking capabilities of Apple’s newest and shiniest gizmo yet, underscoring the commercial aspect of this particular work. Such a nakedly sentimental, technology-forward endeavor may seem out of character for Jia, who not so long ago suggested that Google Translate may be taking the place of young sons in Chinese society. But he’s always been fascinated by new frontiers and digital possibility, so perhaps the prospect of keeping the production in his pocket proved too tempting to pass up. Ash Is Purest White arrives in US theaters on 15 March. A UK release date has yet to be set.